Where to start planning your trip to Europe? How about a Europe wine tour? You heard a lot about wine tastings in France, the Tapas from Spain, the Port Wine from Portugal. Although the wine tasting may seem daunting at first if you have never been to one before this is a must when visiting the old continent. Even for the non-wine lover. 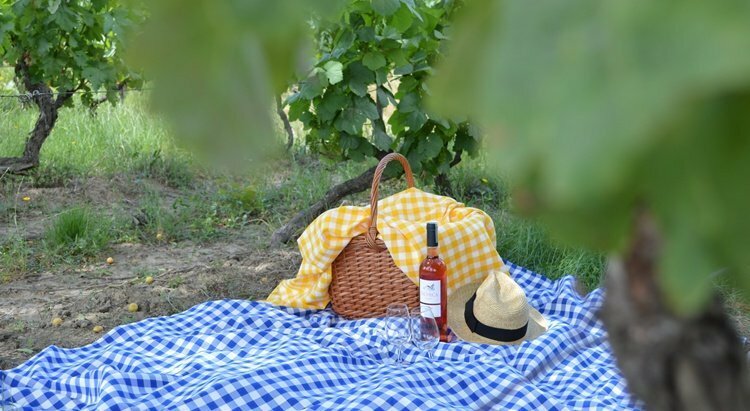 How to choose the best wine tasting in Europe and the best wine tour packages? And how about a wine glossary? 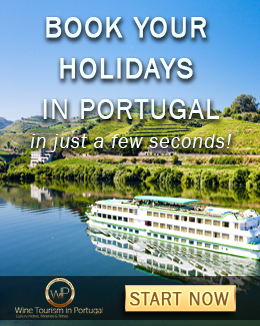 Portugal is the doorway to Europe so we know you can have it all at the same place, just for a quick kick-start in Europe. In Portugal you'll find the Douro valley tastings in a 5-day tour where you can explore nature and true Portuguese authenticity; The experience of wine tasting paired with finger size food, Petiscos the Portuguese word for Tapas, in a 1-day tour in Porto; The Fado music experience and the Port wine tasting above the Douro river in Porto Cruz terrace. How to choose the best wine tasting in Europe and the best wine tours packages? Yes, you can have it all. Let’s start by the basics and demystify the wine tastings and the wine terminology with this wine glossary. In your mind a wine tasting is a group of people using fancy words, and all of them you don’t really know the meaning, just yet. Wine tastiongs can be fun, informative, and super tasty as wines are paired with delicious combinations like chocolate, fruits and the match we all treasure, the beloved cheese. Well, fear not. Here is a glossary of wine terms to help you out. First, to be part of our wine tours you don’t need any previous knowledge of wine and wine tasting. Maybe you know the ropes around the subject or maybe you don’t and that is perfectly fine. People who guide the wine tours are passionate wine professionals, and will adequate their speech to your level of knowledge and to your interests. So don’t be shy and ask! Here is more about Portugal and its wine regions. With that in mind, we gathered a list of wine terminology, a glossary of wine terms just for you to feel more familiar. With a little help from The Wine School. Ready to join us for wine tastings in Duoro Valley, a cuisine workshop and a private cruise? 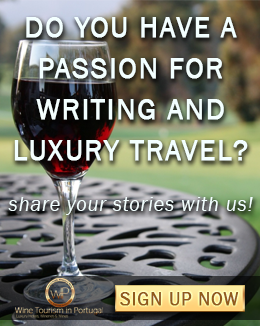 There is more to this wine tour, just click bellow to find what else. Memorize 3 or 4 and then randomly insert them into conversations back home. That will make you look like a real wine savvy. And you can tell everyone you learnt that during a wine tasting in Europe. How trendy, hum? You can thank me later. By booking your wine tour in Europe with us, you will work with one dedicated consultant, who will listen to your requests and discuss different options with you. 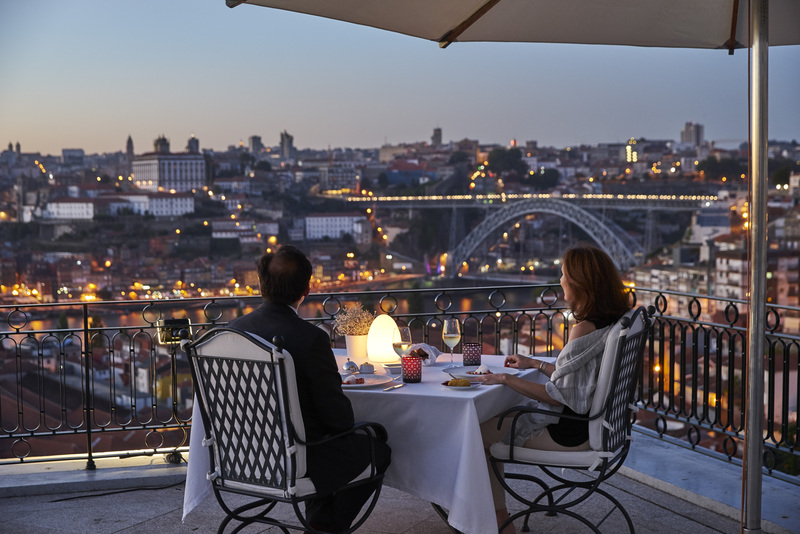 All of this coupled with a knowledge of the country means you will get the best out of the time you have to spend on your next tour in Portugal. The Top 3 Cruises you can't miss this Spring.